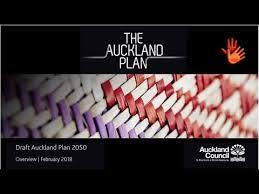 Civic Trust is encouraging all concerned Aucklanders to “Have a Say” on the draft Auckland Plan 2050, and demand that specific wording on historic heritage is included in the final Plan. Feedback submissions close on Wednesday 28 March. See below for a step by step guide to submitting feedback on this issue, provided by the Character Coalition.